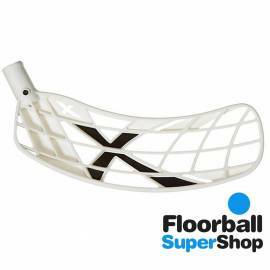 The Finnish brand Exel brings a variety of blades that have convinced thousands of players in recent years. 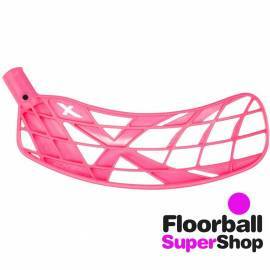 We'll present: - X-Blade: probably the most famous blade. 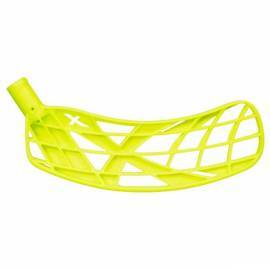 It is recognized for its famous design with X and is considered one of the best blades ever.- Chill: the long shot blade for excellence.- ICE: the disappearance of the Canadien brand failed with this blade is also adapted to Exel not disappoint their fans.- Megalomaniac: a versatile and straight blade which can be bent to suit any player. 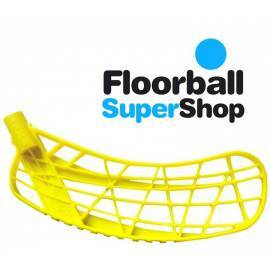 We have seen among many professionals.- Mega2: the evolution of the megalomaniac called Mega2. 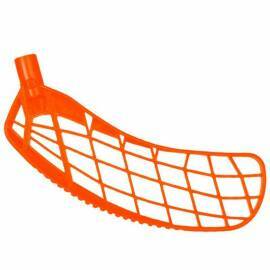 A more modern and comprehensive blade.- Ace: a blade designed to shoot. 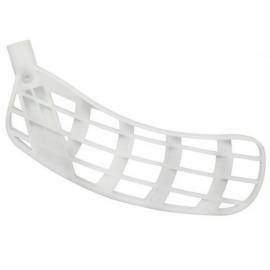 If you want to improve your shot, this is your blade.- Air: also designed for the best shots. 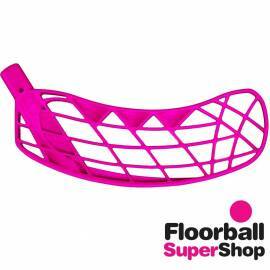 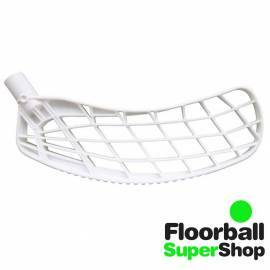 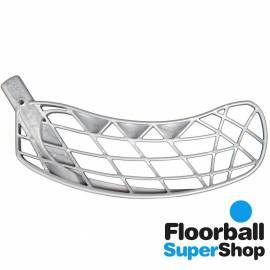 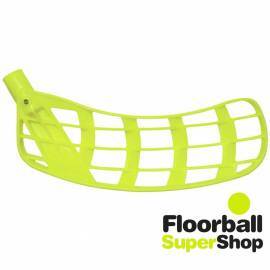 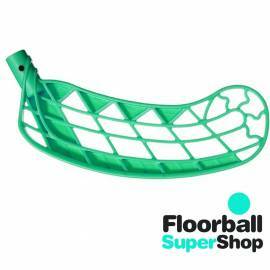 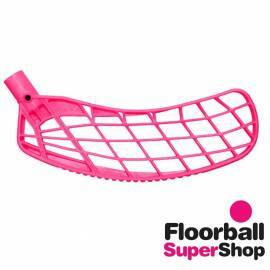 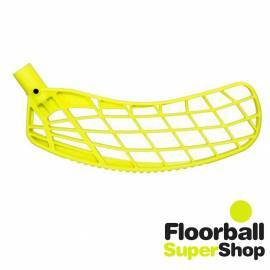 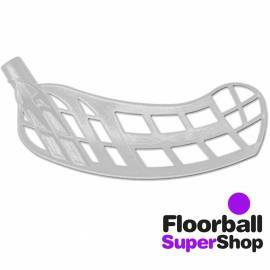 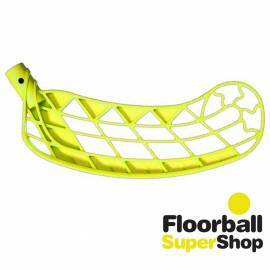 Air is one of the most modern blades in the floorball market. 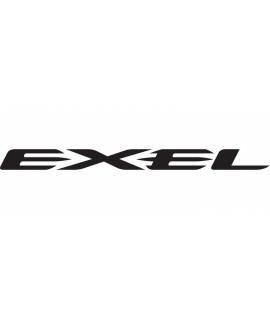 Exel There are 21 products.